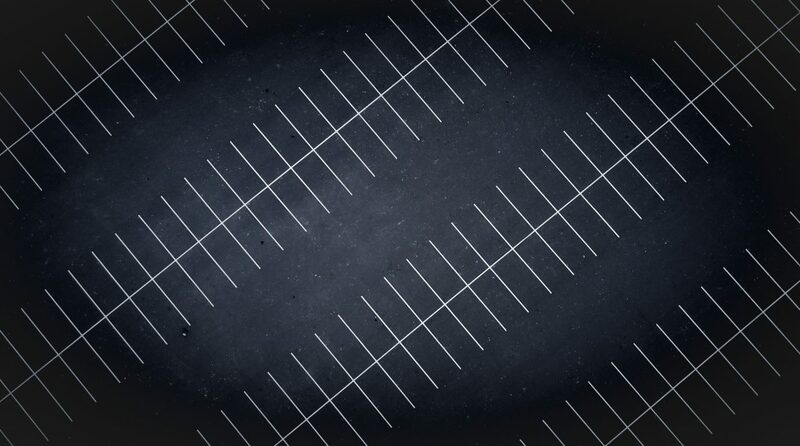 Parking demand is falling, and will eventually evaporate in urban areas. So why are our cities still requiring it everywhere? In their draft zoning bylaws, both Kitchener and Waterloo make some modest parking requirement reductions around transit stations, but still would require copious amounts of parking elsewhere. The drafts also don’t seem to acknowledge the fact that the Ontario government has pledged to eliminate parking minimums as part of its climate change action plan. The King Street underpass opens! The hard work to ensure comfortable, separated cycling infrastructure along Uptown King Street will soon pay off – construction is underway to build the first protected intersection at Erb and King. Thanks for doing these Mike. 1. What are ramp meters – you put a coin in, or an arm comes down to stop more cars entering a road already full? 2. Problem with meters and tolls is: The travel time improves *for those who get on the rationed road*, but those who don’t get on will have a longer trip. Their experience (by alternate route or by transit) has to be averaged into the resulting travel time. Also how do you count the people who don’t go at all any more because of the cost?